Internet Niue and its service provider RockET Systems have been speaking up in international forums on behalf of internet users in Niue and the wider Pacific. RockET director Emani Fakaotimanava-Lui says it’s important that the global internet community is constantly reminded of the internet access issues faced by small Pacific Islands. “Satellite connections such as the one Internet Niue funds for Niue are hugely expensive. Limited bandwidth is a frustration for users. Also latency – the time it takes for a signal to travel from ground station to ground station via the satellite – hinders Niueans from using some applications,” he says. ICANN is the international body that governs the internet. Fakaotimanava-Lui attended its conference in Beijing earlier this month as a delegate representing Internet Niue as a member of ICANN’s Asia-Pacific group, APRALO. 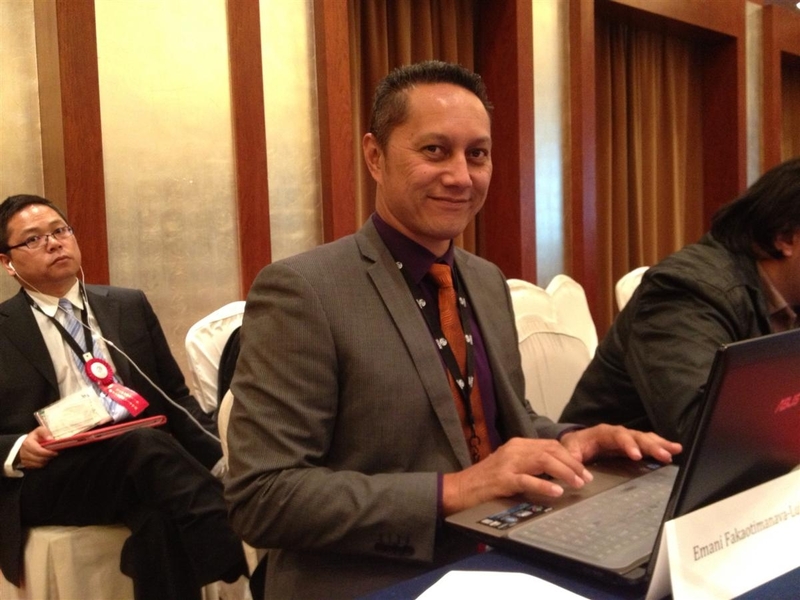 For the future, Fakaotimanava-Lui sees the need for a Pacific Island sub-group within ICANN so that island nations can have a louder and more cohesive voice in international forums.